For more information: Policy of cookies (in spanish). Anglesite. 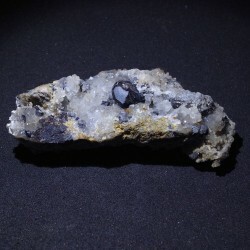 La Cruz mine, Linares, Spain. José Luis Otero’s collection. 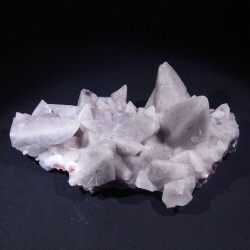 Calcite. La Araña quarry, Malaga, Spain. José Luis Otero’s collection. Descloizite. Las Niñas mine, Rodalquilar, Almeria, Spain. José Luis Otero’s collection. 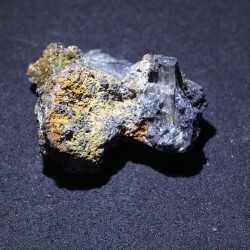 Auction only: e-rocks.com. 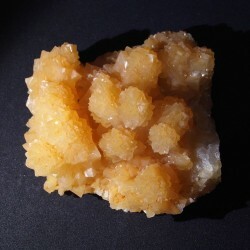 Calcite. Moscona mine, Solis, Spain. Gonzalez-Vega’s collection. 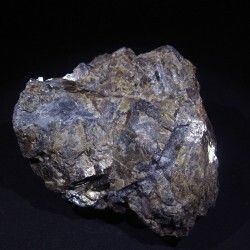 Epidote. Shigar valley, Skardu, Pakistan. Gonzalez-Vega’s collection. Calamine. Vega de Liordes, Leon, Spain. 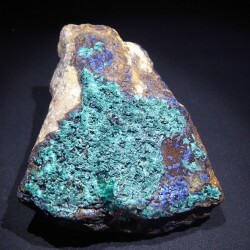 Malachite, azurite. Bou Azer, Morocco. 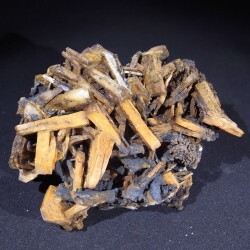 Baryte, manganese oxide. Victoria mine, Murcia, Spain. Gonzalez-Vega’s collection. 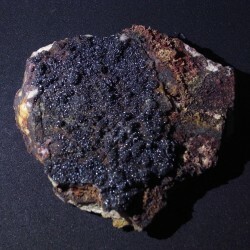 Sphalerite. Jose Maestre tunnel, Murcia, Spain. José Luis Otero’s collection. 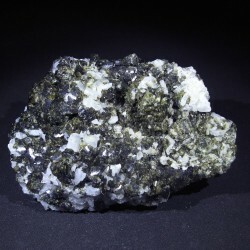 Sphalerite, chalcopyrite. Maria Jesus mine (Lobeto mine), Spain. José Luis Otero’s collection. 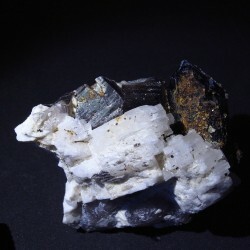 Mixed minerals from Portugal. 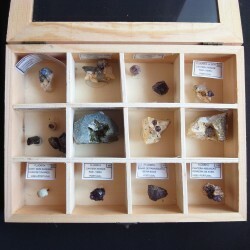 José Luis Otero’s collection. Albite, orthoclase, fluorapatite. Romãs quarry, Viseu, Portugal. José Luis Otero’s collection. Quartz, albite, muscovite, torbernite. Romãs quarry, Viseu, Portugal. José Luis Otero’s collection. Sending by Correos (mail service). 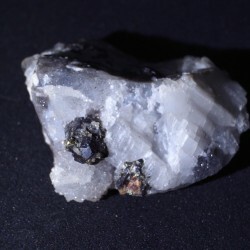 Bocamina.es's shop only puts in sale specimens of own minerals or of third persons who like that request it from discarded cards of collections, duplicated and / or extracted by the collector. There will never be sold minerals from professional sellers, only of individuals. 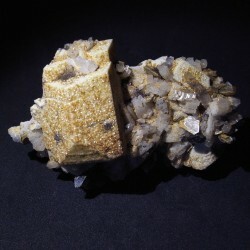 Any specimen put up for auction on e-rocks.com will not be any more proposed has the sale here.